Health Secretary Vaughan Gething has today welcomed the Welsh Government’s Cancer Annual Statement, which shows continuing improvements in cancer services in the country. The NHS in Wales is diagnosing and treating more patients for cancer within target time than ever before. An additional 1,800 people were treated within target time compared to five years ago. 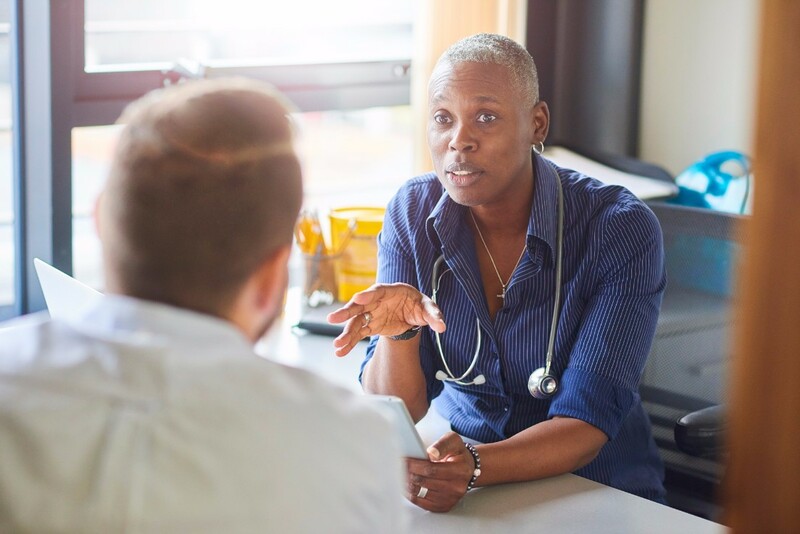 Despite demand for cancer services rising at around 1.5% a year, the Annual Statement shows performance has remained stable over the past few years and there have been improvements in some areas. The annual statement mentioned that just over half of people (54.4%: 152,794 in 2015/16) living in Wales who are sent the bowel cancer screening test for free in the post actually complete it. The screening uptake is expected to improve the uptake with the introduction of the new FIT test in January 2019. The report highlights concerning figures from international comparison studies, showing bowel cancer survival in Wales is amongst the worst. Earlier this year, we revealed that four out of seven health boards in Wales do not meet the target of patients waiting no more than eight weeks for tests that could diagnose bowel cancer. Over 2,000 patients were waiting longer than the eight week target set by the Welsh Government and of these 1,500 were waiting longer than 14 weeks. In July 2017, the figures had not improved with 2,197 patients waiting longer than eight weeks, 1,459 waiting longer than 14 weeks and 437 waiting longer than 24 weeks. “We welcome progress made by the Welsh Government and the NHS to drive improvements in overall cancer care in Wales. Extra funding is always welcome as are the patient experience survey results which show an overall satisfaction with patient care in Wales. “Bowel cancer remains the fourth most common cancer in Wales and second biggest cancer killer, and yet the disease is treatable and curable. Nearly everyone diagnosed at the earliest stage will survive bowel cancer, however this drops significantly as the disease develops. “The report highlights concerning figures from international comparison studies, showing bowel cancer survival in Wales is amongst the worst. This is unacceptable and more must be done to stop people dying. “Screening is one of the best ways to diagnose bowel cancer at the earliest stage, when treatment has the best chance of success. Although the report shows the number of people taking part in bowel cancer screening has increased, uptake is still low, particularly compared to breast and cervical screening.